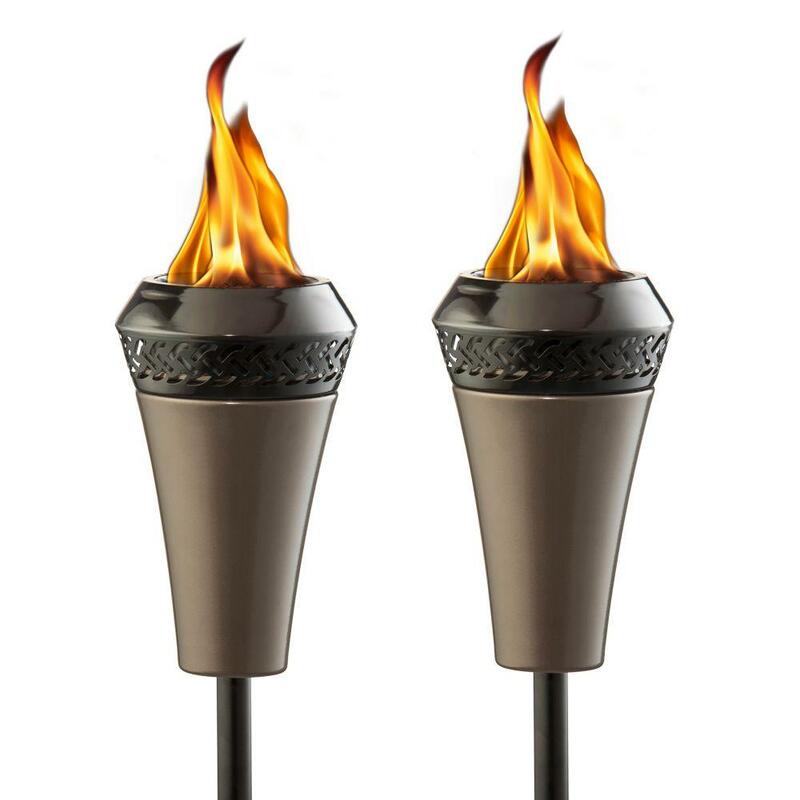 SHERYL WENT OUT the other night and bought some Tiki torches and bug spray for our backyard. For some reason mosquitoes and other flying insects like her sweet blood, making working in the garden and being outside virtually impossible. So we have the torches and spray and hope it will make it somewhat tolerable. We stuck four of the torches around our patio and fire pit. Guess what? They work! I was out there last night and flicked off a skeeter or two, but was pretty much left alone. I just took a brief stroll outside of the store, where Gus Macker preparations are under way, and it's really buggy in Washington Park. That doesn't include the Outside People (they seemed quite thick this week too). If you are coming down here for the hoopfest, take my advice and bring some bug spray. 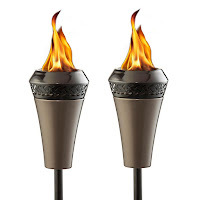 What if we just got a massive Tiki torch and planted it in the middle of the park? Wish it was that easy. It's going to be in the 90s and humid and there's a good chance of rain tomorrow. In other words, it's Memorial Day Weekend in the Q-Town, bugs and all. We are ready to rock and roll!